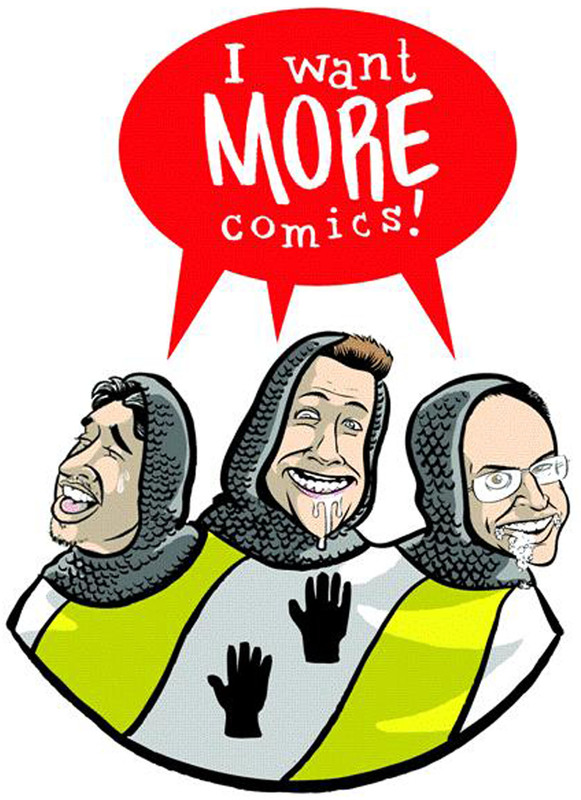 Hello and welcome to episode 8 of the I Want More Comics Podcast. In this episode we talk about Marvel's new character and Denver Comic Con 2016 as part of in the news. We discuss Han Solo #1 by Marjorie Liu and Mark Brooks (Marvel), and Weird Detective #1 by Fred Van Lente and Guiu Vilanova (Dark Horse) in our picks of the week. In Spinning the Racks we talk about our favorite personal con moments. On next week's show we are going to pull behind the curtain and talk a little bit about how we as retailers have to order the comics that come into the store! See you next week!